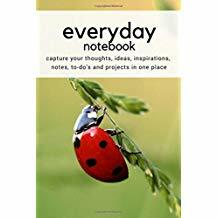 Want to capture elements of your life? 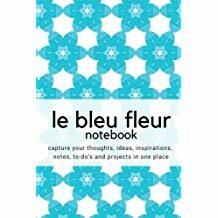 I have you covered with fantastic notebooks, planners, diaries, journals that are stylish and practical – just what you need! 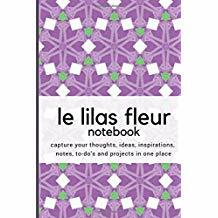 Our notebooks are designed to be both stylish and practical. 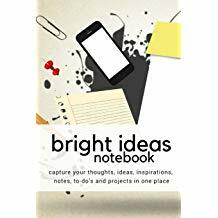 Just the place to jot down those thoughts, ideas, reminders, quotes, mementos and anything else you need to capture long term. 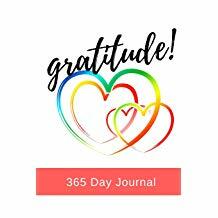 Gratitude is a theme we have followed and you’ll find beautiful gratitude journals with plenty of space to write along with some inspiring quotes and guidance notes for you. Select from our growing collection for that special gift for yourself or someone else. 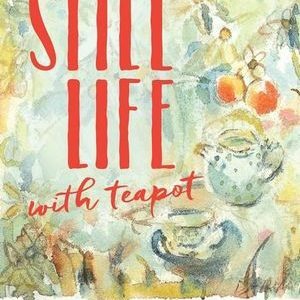 An atypical approach to the creative process of writing by an author of some 8 traditionally-published YA books. An easy and stimulating read. 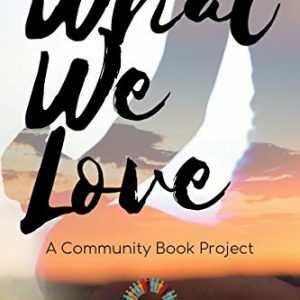 A wonderful collection of quick stories all focussed on the theme of "what we love". Brilliantly assembled and compiled by the amazing, best-selling Donna Kozik. Look out for my contribution. "Love Isn't What You Think". 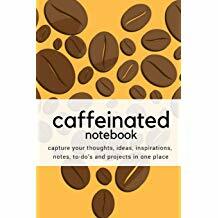 An inexpensive pick-me-up-and-make-me-feel-warm-and-fuzzy kind of book. 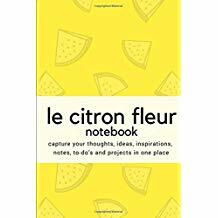 It makes a delightful gift too for someone in your circle.